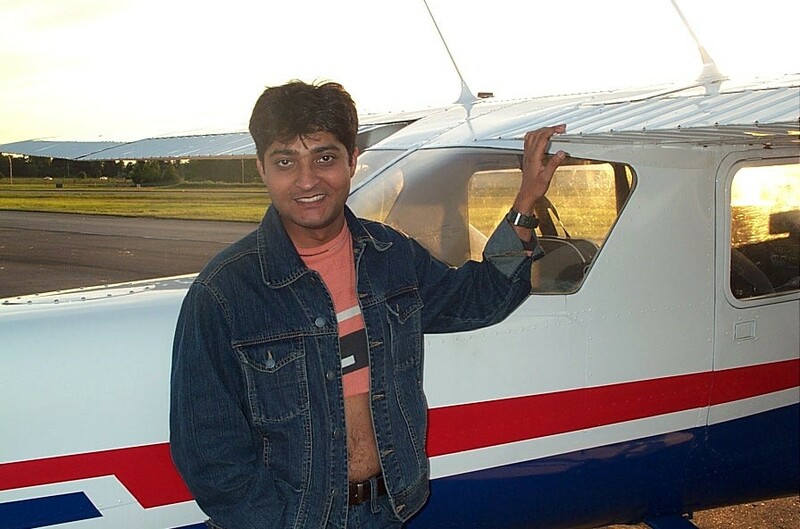 Congratulations to Raman Srivastava, who completed his First Canadian Solo Flight on June 5, 2006 in his own aircraft Cessna FPRT. Raman holds an Indian Private Pilot Licence and is presently enrolled in the Commercial Pilot Program. Congratulations also to Raman’s Flight Instructor, Ben Orlowski.